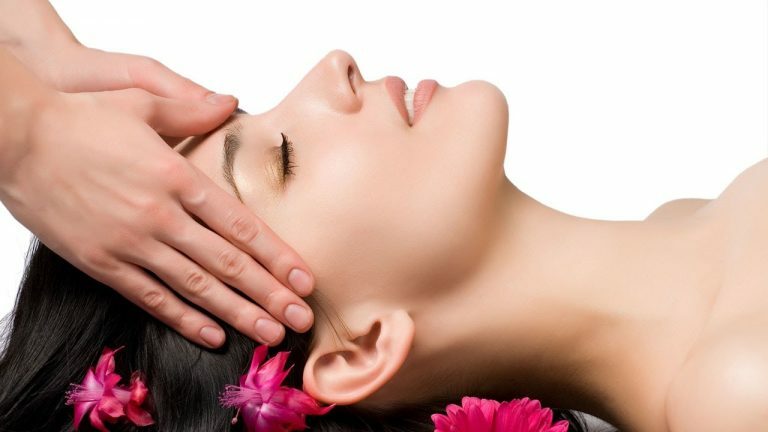 It has come to our attention that there are occasions where someone doesn’t need an actual consultation, but specific treatment for the scalp and hair carried out in the holistic way Sussex Trichology pride themselves on. This service is not meant to replace your usual hairdressing service but to work as a way to support your hair quality for example in between colouring appointments. Often a minor scalp complaint can prevent a colouring service or limit your choices of colour shade if the hair is out of condition. This is where the Sussex Trichology Spa Treatment comes in. A mini version of the prescriptive trichology treatments, creams, steamer, massage, coffee and a gentle blow dry to finish. The visit is an hour and courses are available.